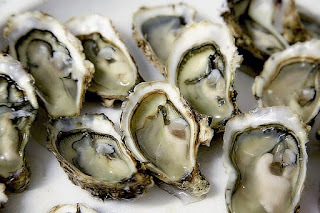 Amy's Daily Dose: Woman Dies After Eating Raw Oysters: What Are Vibrio Bacteria? 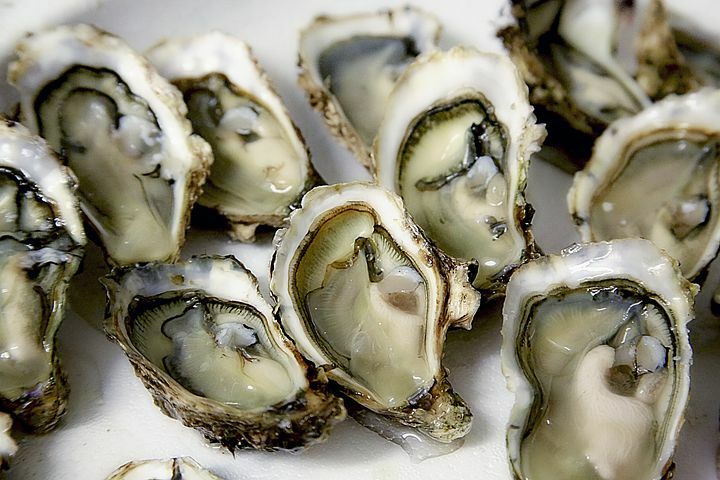 A Texas woman developed a fatal infection with flesh-eating bacteria after eating raw oysters, according to news reports. The woman, Jeanette LeBlanc, went crabbing with her friends and family on the coast of Louisiana in September, according to CBS News. During the trip, LeBlanc and her friend Karen Bowers shucked and ate about two dozen raw oysters, Bowers told CBS. But shortly afterward, LeBlanc experienced breathing problems and had a rash on her legs, which looked like an allergic reaction, Bowers said.